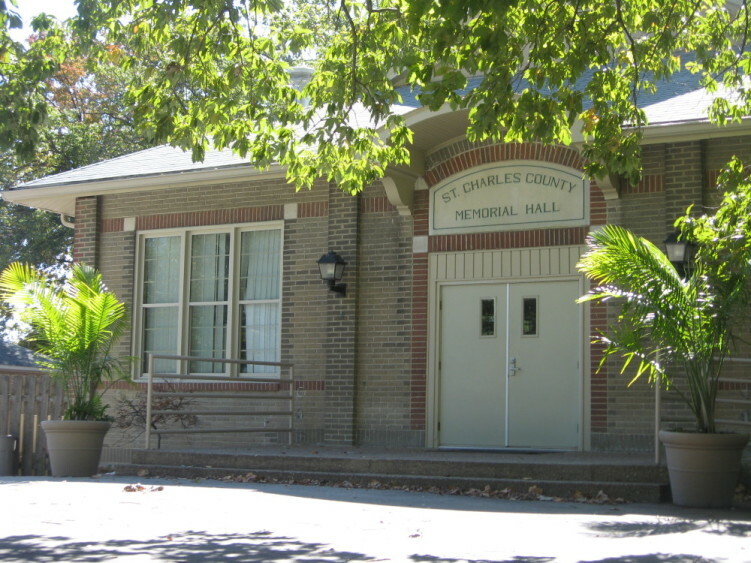 Built among the rolling green hills of Blanchette Park as a tribute to St. Charles War Veterans, Memorial Hall stands today as a stately reminder of our past. Recent renovations brings the elegance from a day gone by to present events making it a charming choice for all occasions. Serving a myriad of needs since 1929, Memorial Hall has something for everyone. Smaller rooms have been added to accommodate businesses or group meetings. Original hardwood floors in the large auditorium room make for excellent dancing. The acoustical ceiling throughout enhances everyone’s listening pleasure, and nearby park facilities add recreational options for any gathering.